Smoking is the use of tobacco in the form of smoke; however, tobacco can be taken by chewing. Tobacco is one of the important causative agents of various diseases. Taking tobacco has no benefits to our health. 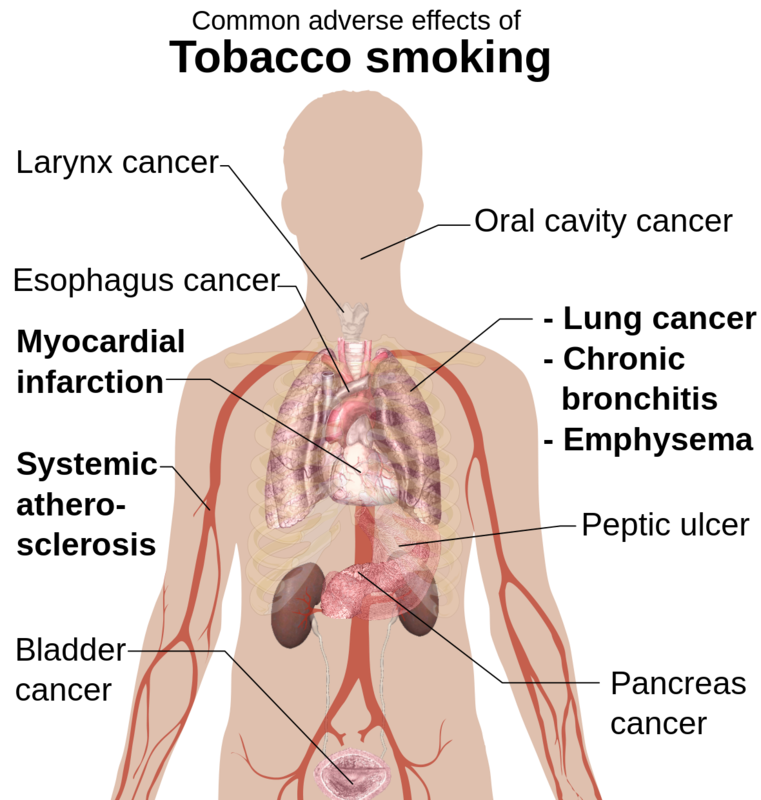 Nicotine and other carcinogenic chemicals affect various parts of our body. It is the causative factors of high BP, heart disease, strokes, asthma, cough and cancer. The productivity of person is lost as it causes the chronic diseases. Smoking should be prohibited in public places. 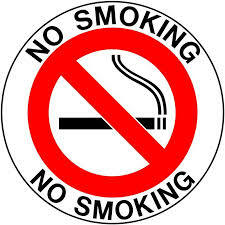 Help to declare public places as ‘smoke-free zone’. Smoking is the use of tobacco in the form of smoke; however, tobacco can be taken by chewing. Tobacco is one of the important causative agents of various diseases. Nicotine and other carcinogenic chemicals affect various parts of our body. 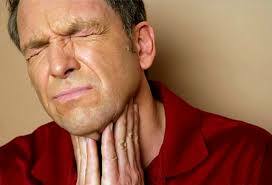 It is the causative factors of high BP, heart disease, strokes, asthma, cough and cancer. Smoking and its effects on Health - Stop today! Why do people use tobacco and alcohol? Write any four reasons for using it and any six preventive measures for it? 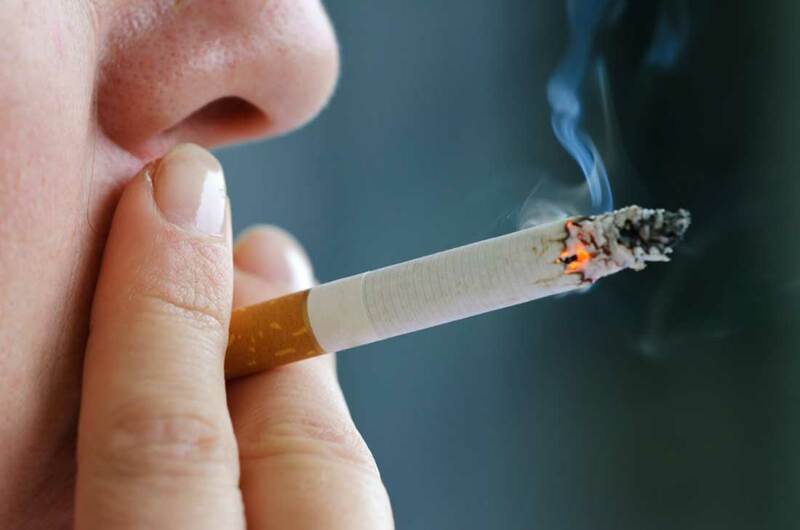 What is caused by nicotine and other carcinogenic chemicals? Nicotine and other carcinogenic chemicals are the causative factors of high BP, heart disease, strokes, asthma, cough and cancer. What types of measures would you adopt to prevent yourself and your friends from adverse effects of tobacco use if your friends are smoking stealthily? Explain the measures. If my friends are smoking steathily, I would adopt the following measures to prevent myself and my friends from adverse effects of tobacco. (1) First of all, I will discourage him for taking such tobaccos by giving him suggestions and advices. (2) Then, I will consult with his parents or teachers about his bad company and ask them to guide and take care of him. (3) I will educate and bring awareness in community people about the adverse effects of smoking and using tobacco products. (4) I will make a group of 'Non-Smokers' for involving in different creative activities which encourages smokers to join it. (5) At last, if I can't prevent my friends from smoking and using tobacco products, I will give up such companions. what suggestions would you like to give to your friend who is involved in smoking? Any Questions on 'Smoking and Tobacco Chewing '?